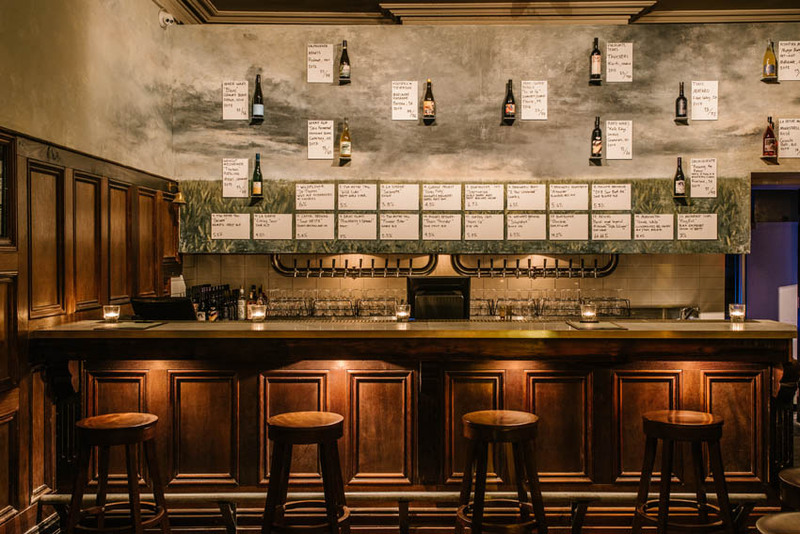 Sydney’s award-winning The Taphouse at Darlinghurst has opened a new concept paying homage to the growing demand for wild ales and natural wines. 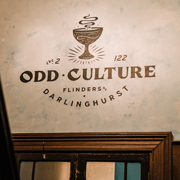 The new space, Odd Culture, is located on the second level of the craft beer pub made famous by the creators of GABS, bought by brothers James and Josh Thorpe mid-2017. 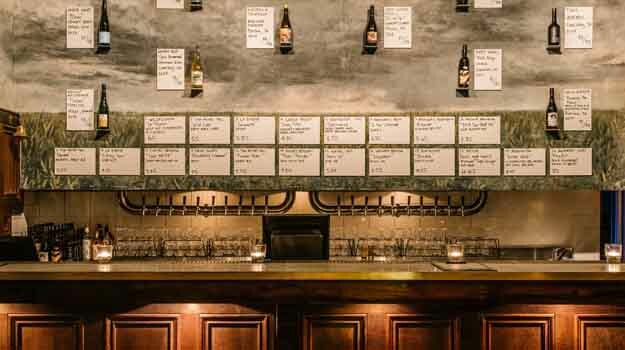 The original concept offers a constantly rotating menu of twenty tap beers, twelve wines and reputedly the largest bottle list of wild ales and sour beers in Australia, currently counting nearly 200 labels. 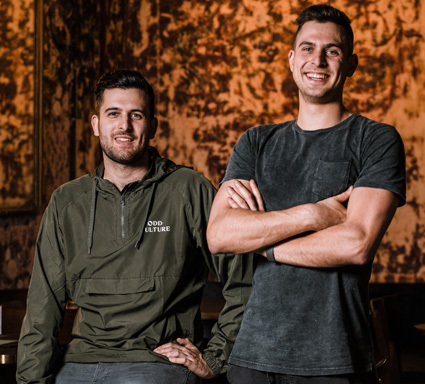 The brothers wanted to evolve their own passion for the wild ale and natural wine movement by reinventing the pub’s middle level into a serious yet accessible drink offering. This will include hosting fortnightly educational ‘meet the winemaker/brewer’ programs. Drinks served in Odd Culture are a collaboration between bar manager Jordan Blackman and beverage manager, celebrated ‘beer nerd’ Tom Evans. They will focus on wild ales, which have been naturally soured from wild fermentation, and natural wines from around Australia and overseas, served by the glass to encourage patrons to keep trying something new. Odd Culture’s appearance was inspired by beer and wine farmhouses, featuring distressed-finish walls stripped of old paint and hand-crafted artwork such as the mural over the bar by Angeline Drinan. To eat there is a ‘build your own’ mixed plate of natural cheeses, tinned seafood and cured meats sliced to order, the likes of wagyu belosa, prosciutto, and fennel and garlic salami. Odd Culture opened last weekend, and the first educational night – Ale Stars X Odd Culture Showcase – will take place Wednesday, 15 August, with ticketed guests set to try wild fermented beers and natural wines paired with two-courses, trivia and banter with the makers. “The response was unbelievable over the weekend — we have got some serious re-ordering to do,” reports James Thorpe. “The space itself is just stunning and so incredibly cosy; it’s amazing how quickly closing time sneaks up on you.